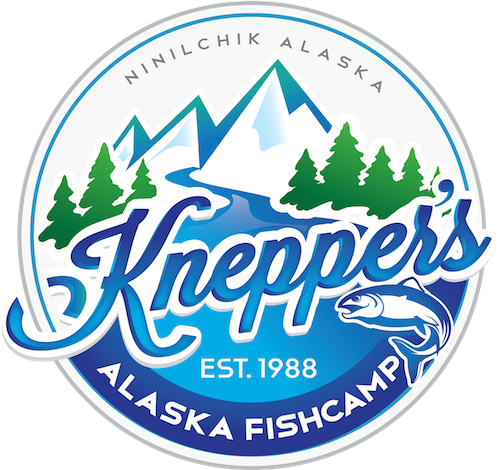 The gang went fishing on the Kenai River in some light rain. 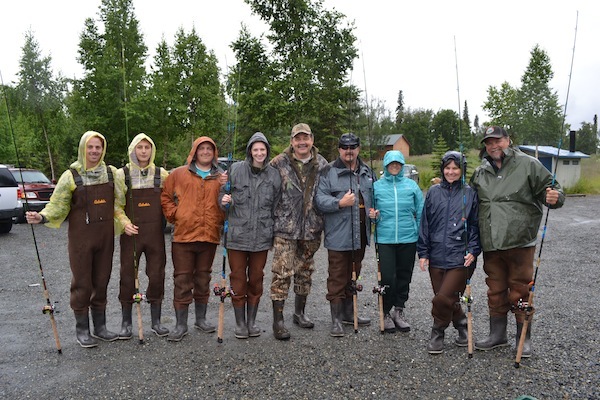 Everyone was decked out in Cabelas chest waders & custom fishing rods by Yo’s Custom Rods. A good time was had by all!